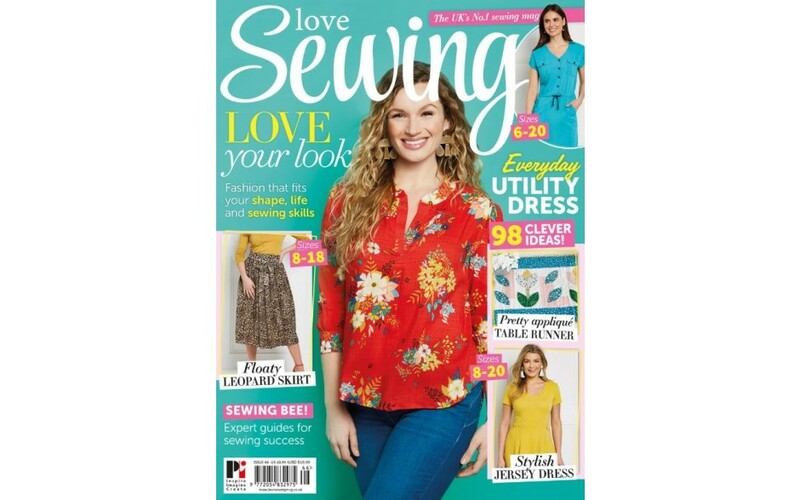 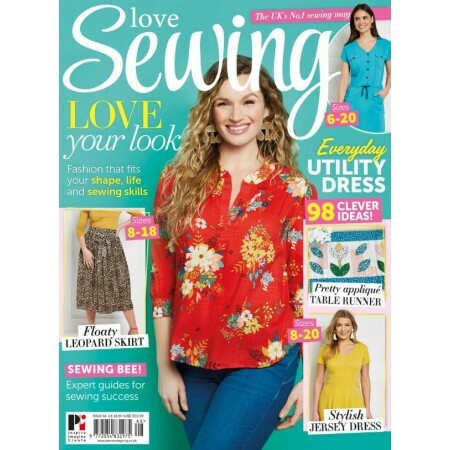 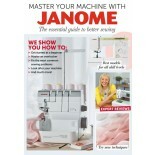 This bumper issue comes with two versatile pattern gifts and an exclusive machine handbook collated in association with Janome. 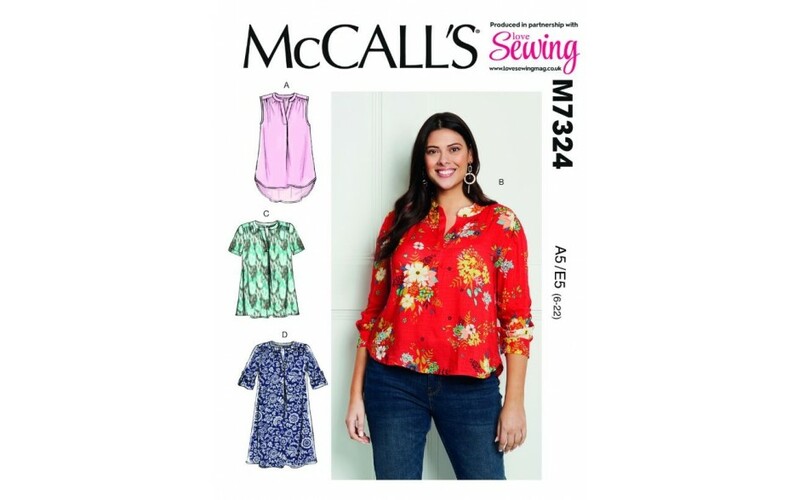 Whip up a floaty blouse using your exclusive McCall’s 4-in-1 blouse pattern You’ll find lots of helpful tips and step-by-step guides to push your dressmaking skills. 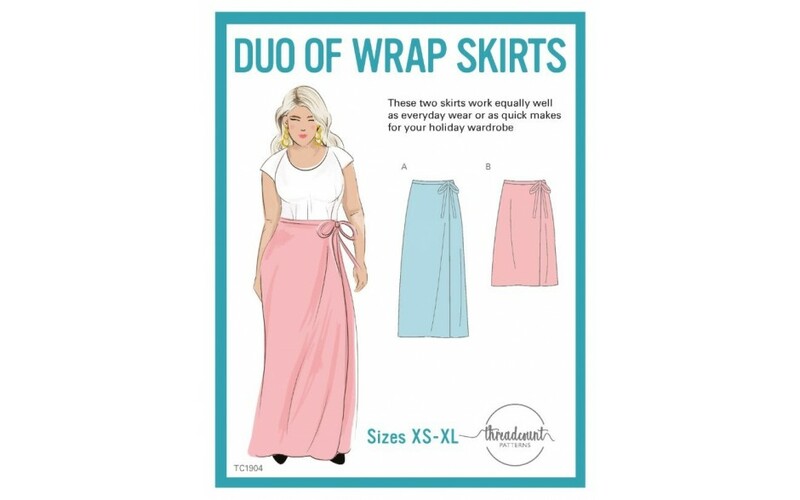 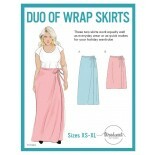 This issue also comes with a versatile skirt pattern from Threadcount which will enable you to make beautiful skirts perfect for completing smart and casual outfits. 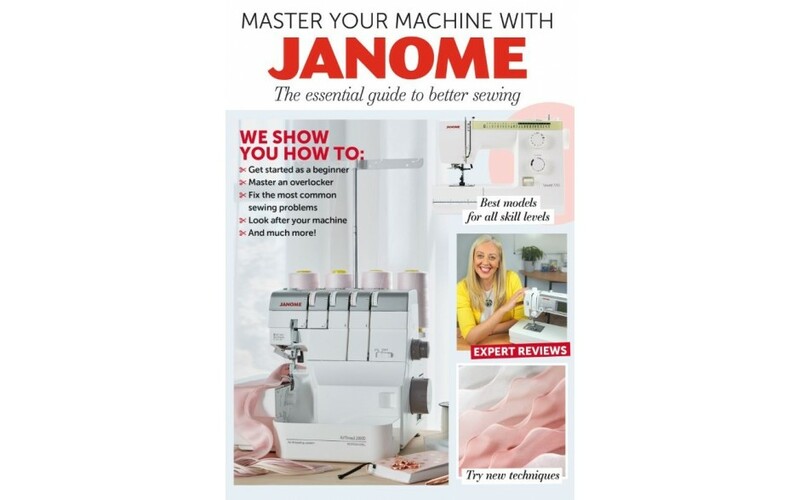 We’re thrilled to bring you an indispensable Janome machine handbook; whether you’re a beginner or experienced sewist this guide will cover a range of topics and common questions to help you master your machine.